The Buffalo Sabres promote responsible drinking and positive fan behavior at First Niagara Center. The Sabres Fan Code of Conduct and the details of the Sabres alcohol management plan that appear below ensure that fans have a safe and fun experience. Patrons who are engaged in disorderly conduct, who are intoxicated, or who use vulgar or abusive language are not tolerated at First Niagara Center, and are subject to ejection. Fighting is not tolerated at First Niagara Center. Violators are subject to ejection and possible arrest. 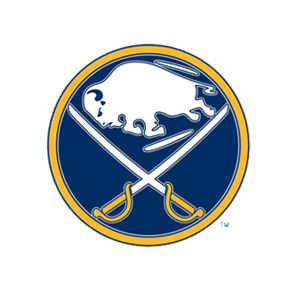 The Buffalo Sabres offer fans the Bud Light Good Sport Designated Driver program at all Sabres games at First Niagara Center.